Mae Fine Food Bonbons came to being in the name of love. 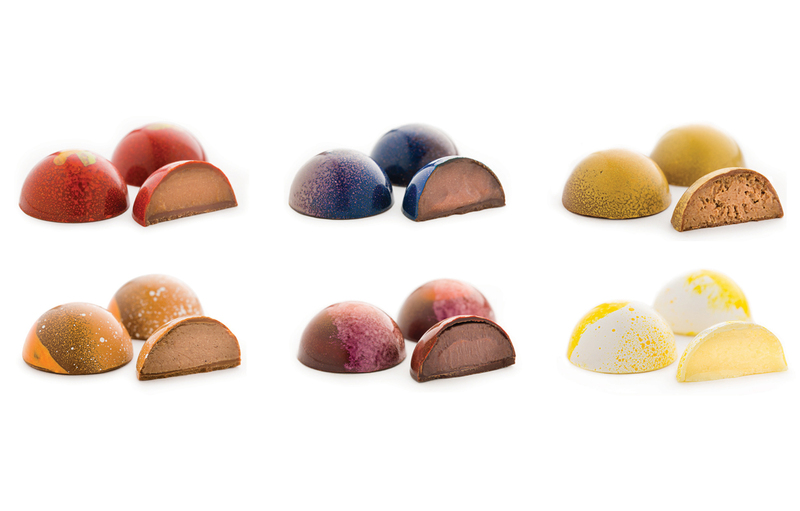 Like love, Mae Bonbons have a reputation for embodying vibrant appearance and flavor, nuance, and whimsy; clearly to be treasured and rather addictive. Mae Fine Foods Owner and Pastry Chef Rich Elwell of Buckeye AZ met his soon to be wife Melinda their freshman year of college. The two soon married and became nurturing parents to their three (now near grown) children Richie 21, Angela 18 and Dominic 15. Melinda and Rich embodied what most people dream of, the blessing of getting to marry your soul mate and create a beautiful life together. When Melinda was diagnosed with brain cancer in 2012 and given 18 months to live, Rich did not hesitate to put his life on hold. He immediately walked away from his 20-year successful packaging company, to take care of his beloved wife. When Melinda passed in November of 2016, Rich and his children wanted to create a positive way to combat the intense grief and emptiness her absence created. The newly abbreviated family felt a collective inspiration to commemorate Melinda’s spirit into something as wonderful as Melinda Ann Elwell was to each of them. With a well-known passion for the sweet things in life, Melinda had always dreamed of opening a chocolate shop. 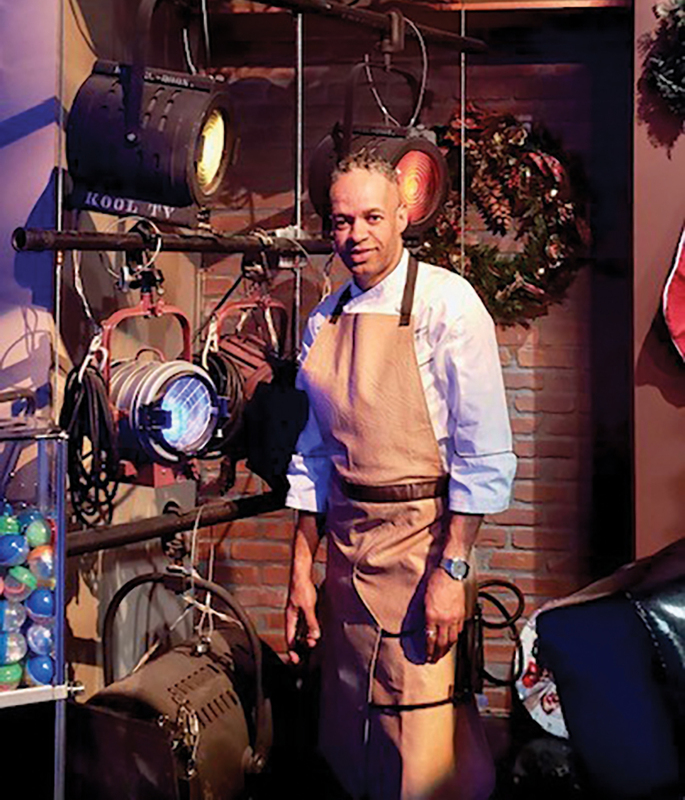 Rich could think of no better way to celebrate his wife than to teach himself, a longtime foodie-home chef, to be a pastry chef and chocolatier, so that he could do just that. 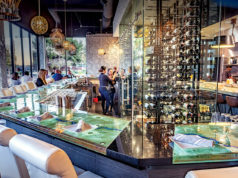 input from former packaging company associates and essential guidance from Food and Beverage Consultant/ Executive Pastry Chef, Vanessa Bogojel, Mae Fine Foods took flight. 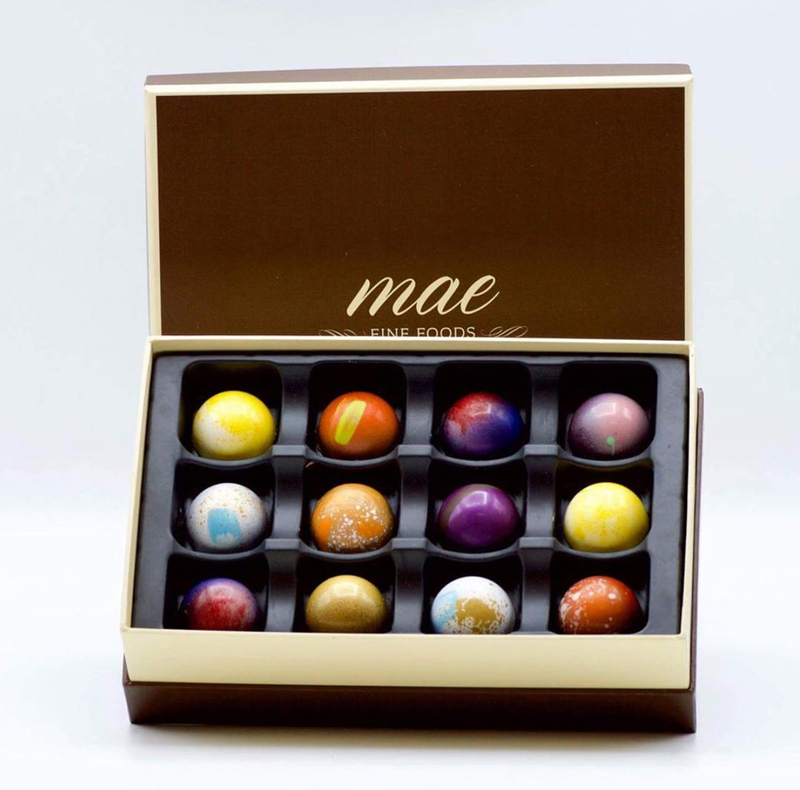 Today, Mae Bonbons, who source their ingredients exclusively from The Chefs’ Warehouse, are considered truly exceptional, handmade confections (at palatable price point by top pastry professionals nationwide. 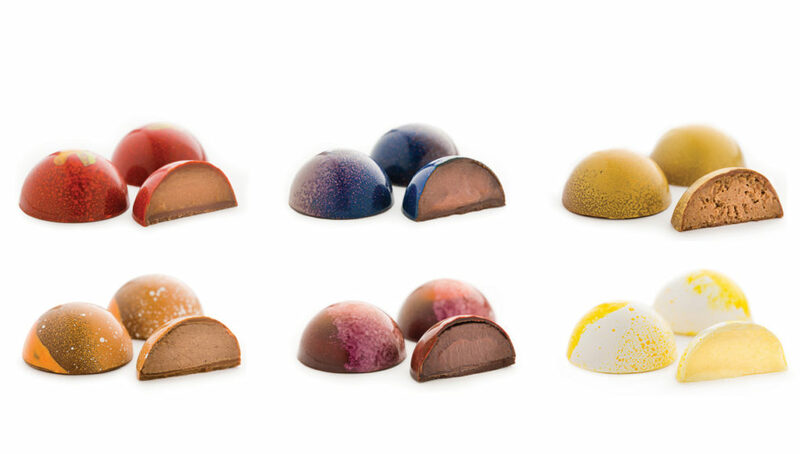 Mae Bonbons offer a 180-day shelf life. Chef Lance is an F.S. veteran of 15 years. 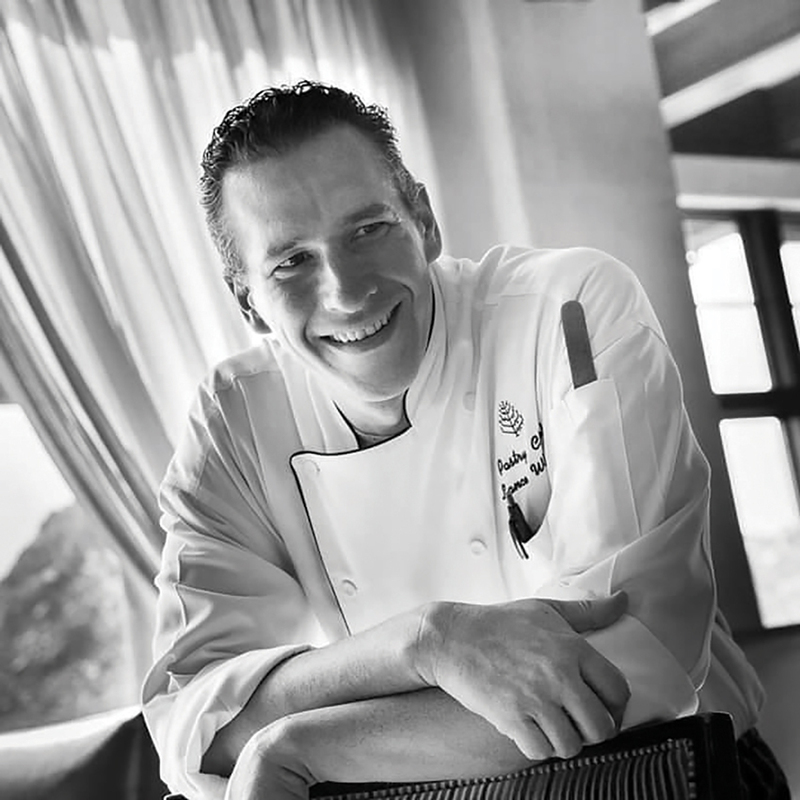 After graduating from the Western Culinary Institute in Portland Oregon and a serving an internship at acclaimed Gary Danko’s in SF, Chef Whipple went on to obtain a degree in Hotel Administration from The University of Las Vegas while serving as Master Cook at Caesar’s Palace. ▷ I’m known for lots of textures and big flavors in my desserts. 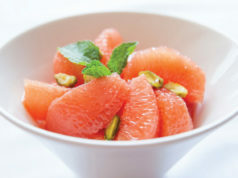 I keep my desserts not sugary sweet so the flavors can stand out more. ▷ My kids. I find myself having to become someone to look up to. Without that pressure I would not be who I am. ▶ What is it about Mae Bonbons that you feel exemplifies the high end, luxury nature of you as an Executive Pastry Chef and The Four Seasons. 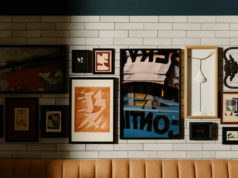 ▷ Anything being used at the Four Seasons must be top quality and consistent, Mae Bonbons fit the bill. Their Bonbons are extremely high quality with the flavor and shine. The consistency of Mae Bonbons chocolate and packaging are something amazing. I love supporting local businesses so when I saw Mae Fine Foods was Arizona based, I knew I wanted to start supporting them. ▷ All desserts can be special but a wedding cake has the chance to become something more. I’ve seen many couples get emotional when they see how beautiful the wedding I have created for them is. It’s hard to beat that moment. I’m big into lobby decor at Christmas. This year I created two edible nutcrackers that stood 6 feet tall each and next year I have bigger plans! 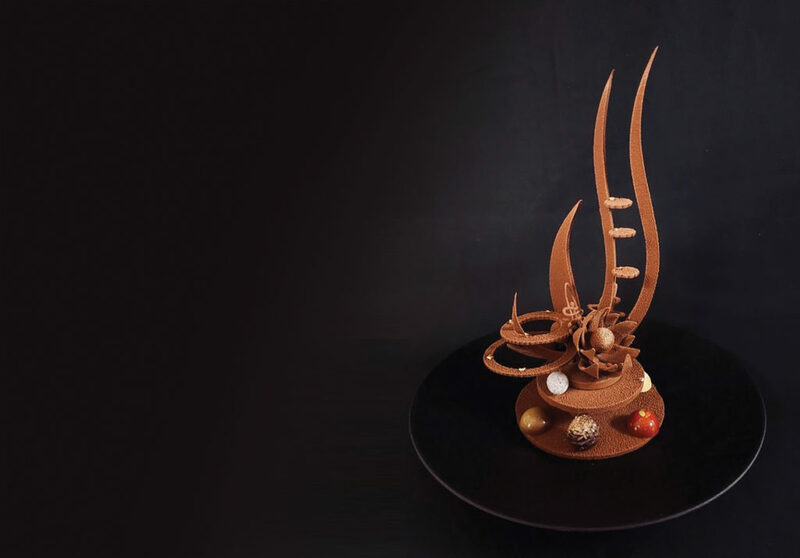 ▷ The creativity in pastry is literally endless and every day is a new challenge. Known for his distinctive creativity and passion, Thierry Delourneaux boasts 28 years in the upscale pastry ‘game.’ With a Masters in Pastry by The Paris Chamber of Commerce, while working at Chamarre Patisserie in Paris, Chef Thierry’s C.V. glistens with merits at the finest venues including: The Ritz Carlton (McLean, VA) The St. Regis (Washington D.C), The Grand Del Mar Hotel in San Diego, The Fairmont and Swisshotel Singapore, the legendary Rainbow Room in NYC, not to mention being the creative genius behind the dessert offerings at the 64th Annual Golden Globe Awards in 2007. ▶ What has you stand out? ▷ My creativity, leadership skills and ability to awaken the taste buds. My creations stand out as Chichifoofoo! ▷ When I worked at the legendary LENOTRE Patisserie in Montreal; where I really sharpened my skills. Also, opening The Grand Del Mar Hotel in San Diego. Opening a new hotel resort had always been one of my dreams. Not to mention working in Singapore with The Fairmont Hotel and the Swisshotel, was a rewarding and life-changing experience because of the people, culture, and recognition I received. ▶ What is it about Mae Bonbons? ▷ Mae Bonbons is a very good product. They are consistent and similar to my own. ▷ Well, everyone knows that when I’m not in the kitchen, I am on the dance floor as I am a salsa dancer, it is my stress reliever.